Some films entertain. Some preach. Some pass without leaving a trace. But there are others to which we lose our hearts – movies that remind us of the past, the smiles that didn’t fade, the people who stayed and walked away, and all the fun that was once had. In Flashback, we relive a few such classics by talking to artistes of the old. Little things in life make Sachu happy. A few minutes into our conversation, she happily informs us that she now uses PowerPoint presentations to conduct acting workshops. And then, she suddenly grows inquisitive. How do I access your website, Sachu asks curiously. She also exclaims in delight quite often. Much like the 16-year-old that she was when Kadhalikka Neramillai was filmed. It still remains her best film to date. 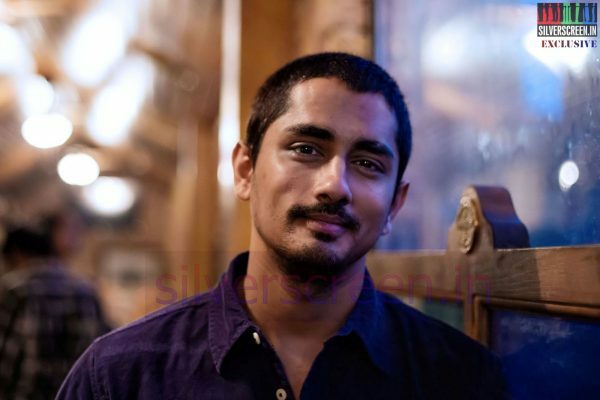 [quote align=’left’]Sridhar was also quite the hands-on director, for he designed Sachu’s clothes himself along with the cinematographer A Vincent. 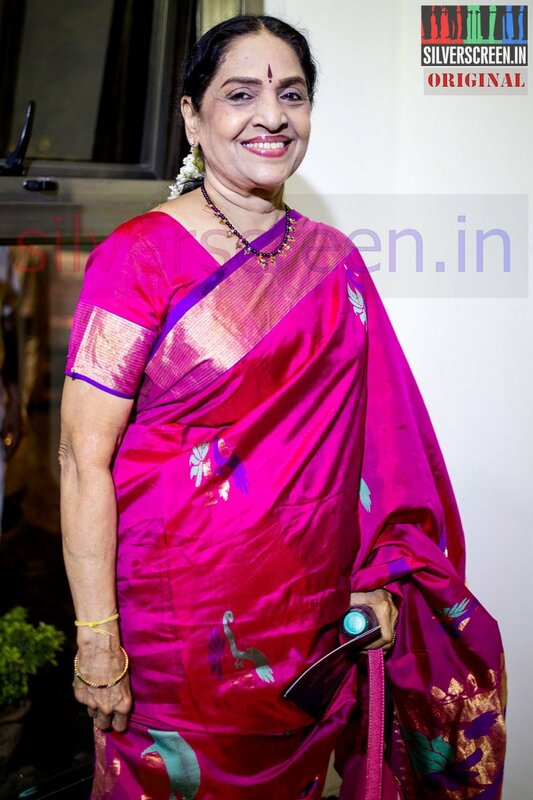 [/quote]There was a brief lull in her career before Kadhalikka Neramillai happened. 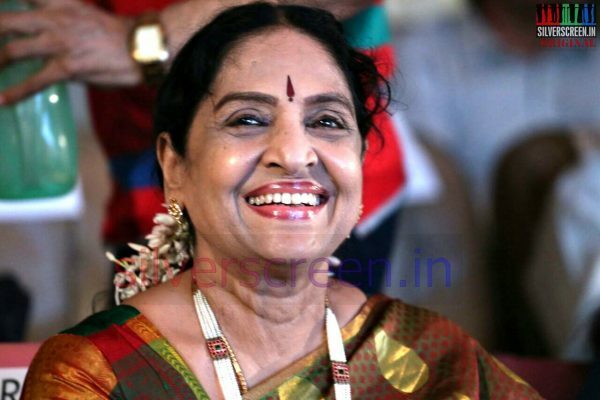 The song Roja Malare Raaja Kumari was a huge hit then, being played multiple times on radio, and she had also been a part of critically-acclaimed films like Veera Thirumagan, Annai and Annai Illam. But Sachu was hoping to grow. Having been a child-artiste, “she wanted to establish herself as a heroine”. And those were the days when actresses worked in studios on monthly wages. “I was on a two-year contract with AVM Studios. They trained me well and I worked on many films with them. When I completed my contract, though, I was waiting to get opportunities,” she recalls. 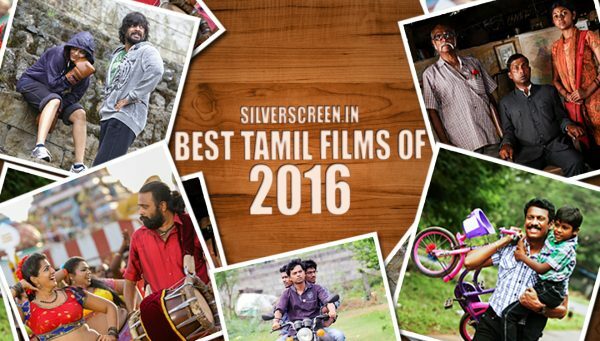 But it was also true that director Sridhar never slotted actresses: as comediennes or heroines. “I was treated the same way as Kanchana and Rajasree,” she remembers, “my scenes with Nagesh were aesthetically shot, and our dance number was a huge hit.” Sridhar was also quite the hands-on director, for he designed Sachu’s clothes himself along with the cinematographer A Vincent. 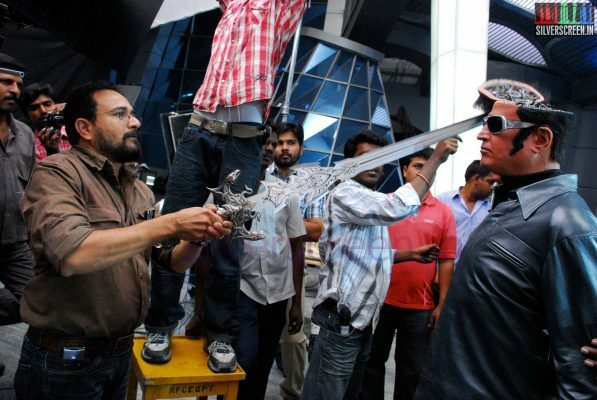 The crew was also visibly excited about the project as it was the first Tamil film that was shot in Eastman Colour. “Sridhar’s taste was great. He used beautiful shades like light blue and pink for our clothes,” she exclaims. She had to wear a lot of rettai pinnals in the film. And the occasional ponytail. 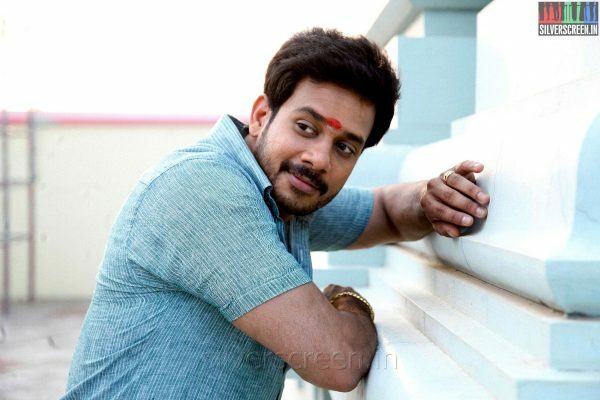 In Kadhalikka Neramillai, Nagesh, a struggling filmmaker , ropes in Sachu as his heroine. 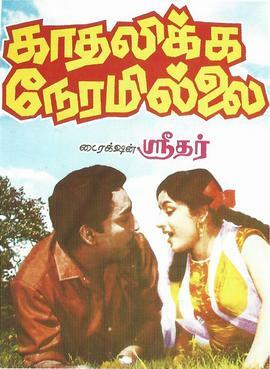 Nagesh’s film company – Oho Productions – has no money to produce a film; but he would stage rehearsals with her every day. “To act with Nagesh was tough, because his expressions were really funny. I burst into laughter many a time during filming.” Sachu admits that it was hard to do comedy. “I had to catch up with Nagesh. Even if I’m a second late with my reaction, the audiences would lose the punch. We had to be spontaneous,” she explains. After the movie’s release, Sachu recalls travelling to many places along with the crew to conduct success meets and felicitate artistes. “The A center viewers watch the film once. But it’s the B and C center people who watch it again and again. This gave us a chance to celebrate our victory with them”. 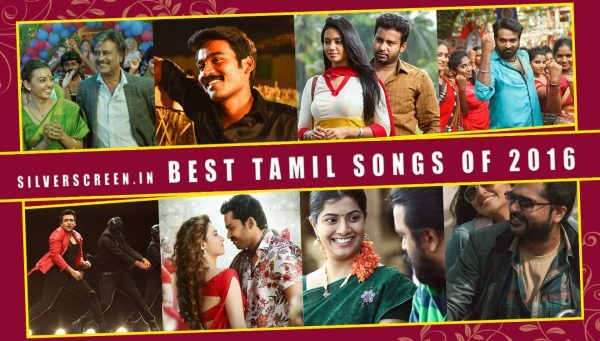 MS Viswanathan-Ramamoorthy had composed music, and all the eight tracks from the film became super-hits. PB Sreenivas, KJ Yesudas, P Susheela, LR Eswari, MS Raju, and Sirkazhi Govindarajan lent their voices. “From casting to music, everything fell in place, and made the movie a classic. No remake can do justice to what we have now. 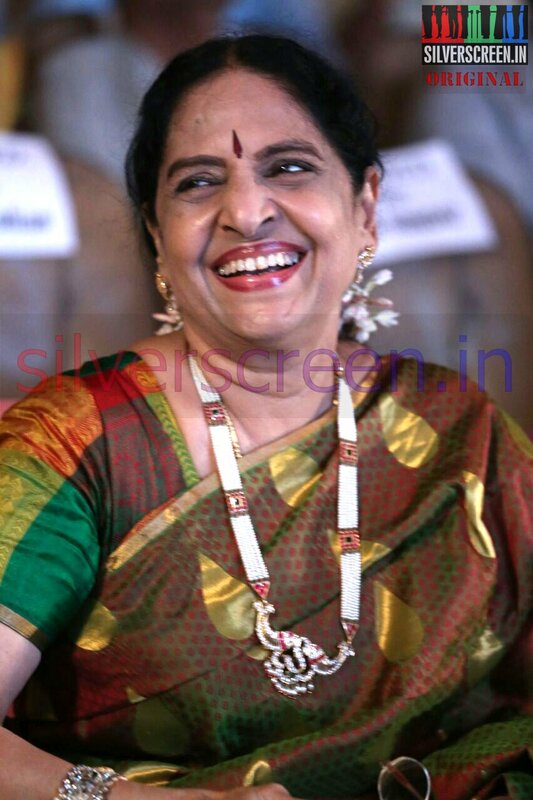 It’s impossible to reprise what Balaiah and Nagesh had done,” she asserts. The Sachu Interview is a Silverscreen Exclusive.